Andrea Casselman, 34, says she experienced domestic violence in her late-20s. While she doesn’t like to retell her story, the Durham College student says talking about the issue is important. “I think talking about it, making it more prevalent in society, not being ashamed of it is a big way on how to make it better known,” she says. Durham College is raising awareness by participating in the 16 Days of Activism Against Gender-Based Violence campaign. The campaign was started by the Center for Women’s Global Leadership in 1991 and is now continued by United Nations Women (UNiTE). This year’s theme is #HearMeToo and encourages people to plan events to raise awareness and put an end to domestic violence. It takes place from Nov. 25, The International Day for the Elimination of Violence Against Women, to Dec. 10, Human Rights Day. 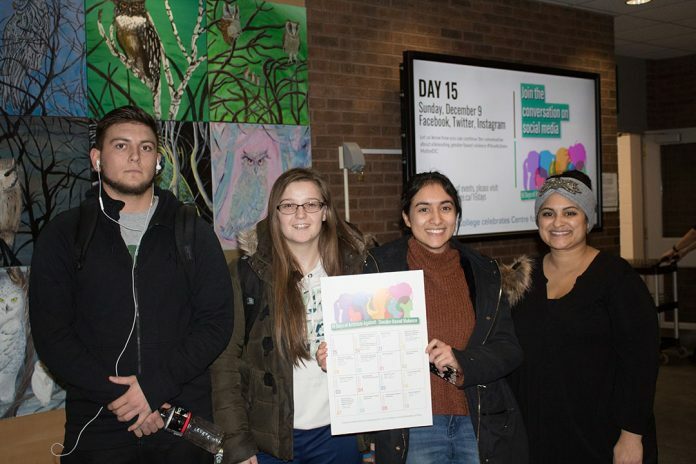 Events at Durham College for the 16 days include a resource fair, a restorative circle for missing and murdered Indigenous women, a showing of “The Hunting Ground” – a movie about sexual assault on university campuses – and a panel discussion and workshops on how to be an ally. “As a department, we decided that we wanted to commit to doing additional programming around sexual violence awareness prevention and education,” says Krista Licsi, student orientation and transitions coordinator at the Office of Student Diversity, Inclusion and Transitions. 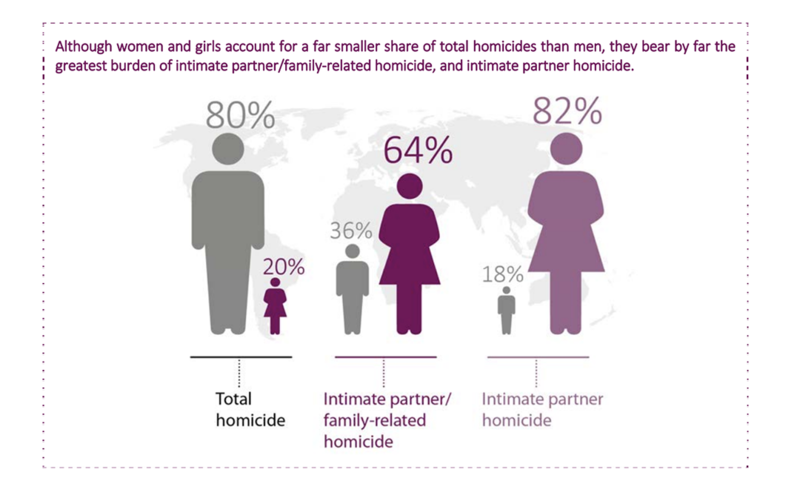 United Nations kicked off the campaign by releasing the 2018 Global Study on Homicide and the Gender-related killings of Women and Girls. 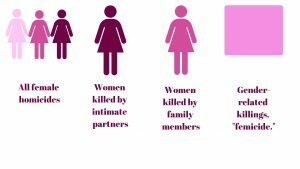 About 87,000 women were killed worldwide in 2017, according to the report released this month. 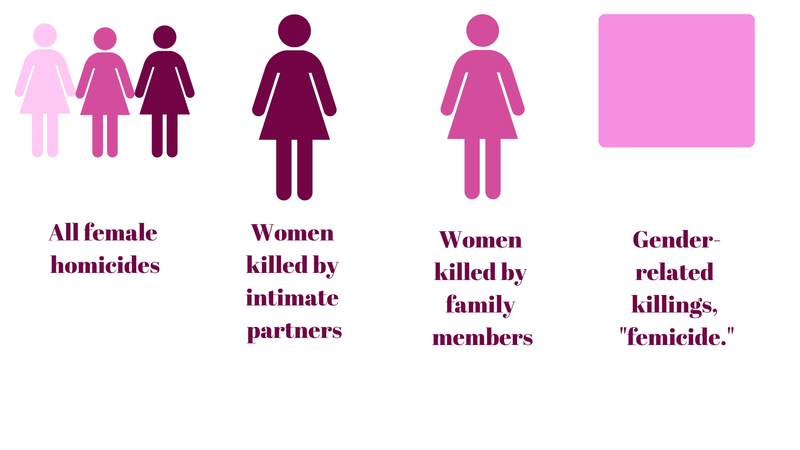 Out of those recorded, 58 per cent were murdered by either an intimate partner or family member. 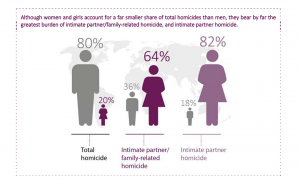 This means 137 women are killed by an intimate partner or family member a day, making domestic violence a number one killer of women worldwide. Local organizations like The Denise House, The Durham YWCA, DRIVEN, and Y’s Wish Shelter help women trying to escape the cycle of domestic and gender-based violence by providing shelter and mental health support. Photo credit: Screen grab from the United Nations Womens Report.